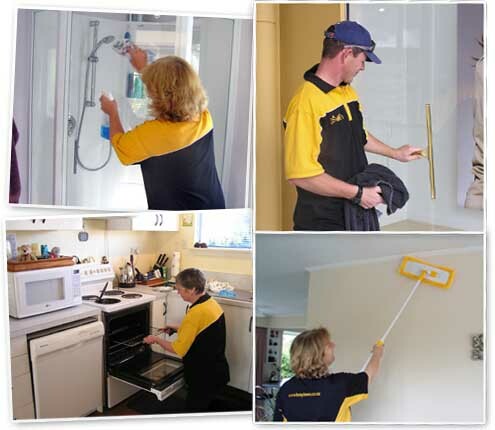 Timaru Cleaning Services have trusted, experienced cleaners ready to complete all your cleaning requirements. Whether you require a simple wall wash, full move out clean, final construction clean up or commercial business services. We have cleaning solutions for all clients. Timaru home cleaning services have teams ready to provide a regular home clean to suit your schedule. Whether you need a weekly, fortnightly or monthly clean – our domestic home cleaners are ready to provide a great service with full head office support. 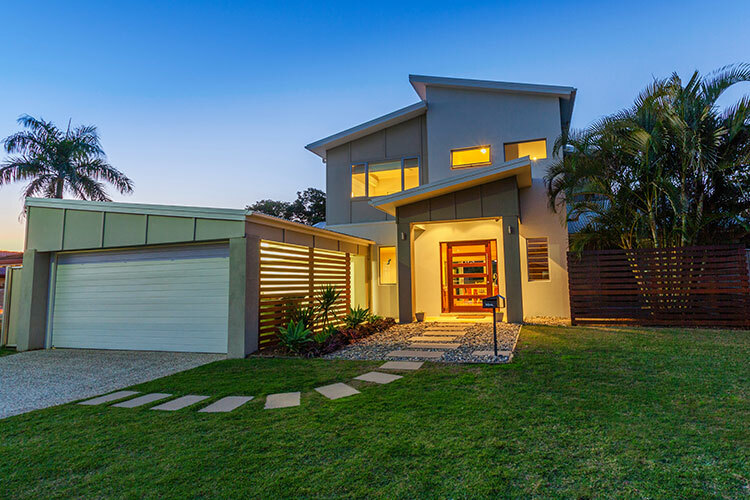 Moving house or selling your home? Need a move out clean? or a Pre-sale spring clean, specialist cleaners available for one time cleaning requests. 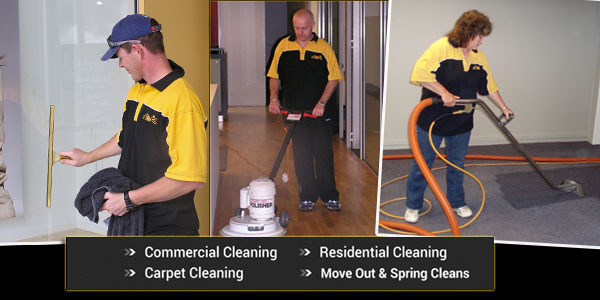 Busy Bees are here to help with teams of commercial cleaners offering fair prices for maximum results.